Wow. Another book that took my breath away by Emma Mills. There isn't much more I can say about it than that. 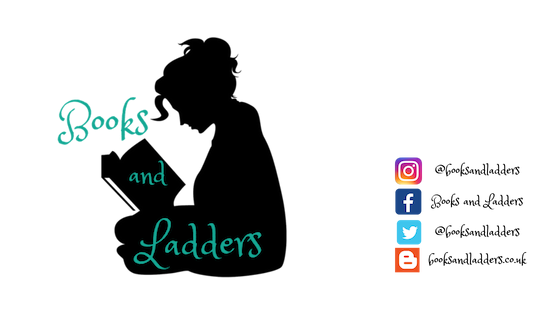 I absolutely loved THIS ADVENTURE ENDS so when I was given the opportunity to review FOOLISH HEARTS, I jumped at the chance. Emma Mills knows how to write contemporary novels, that much is true, but this book took my breath away and made me realize how much a 16 year old version of myself would have loved to read a book like this. Mills has the ability to write a convincing teenage voice that feels as though it is every teenager trying to figure out the life they have in front of them. I loved her characters in FOOLISH HEARTS because they were all so weirdly complicated. I liked that it was easy to tell the characters and their motivations apart, even the minor characters. I never felt as though I was mixing people up because they were all so distinct. I also liked the plot - which I must admit there didn't really feel like one sometimes. I know that there was a lot happening and there were arcs to this, but it felt like we were just getting a glimpse into the every day life of Claudia, which was kinda nice? It is nice to be able to see teens being teens without having to have a bunch of drama or angst to move the plot along. Don't get me wrong, there was some of that as well but it didn't feel forced. I don't even know how to put into words how much I loved this book. 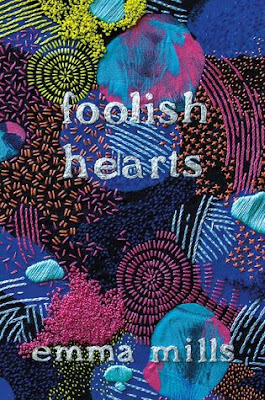 And I am so conflicted because usually when people ask me for contemporary reads, I send them to THIS ADVENTURE ENDS but now I want to send them to FOOLISH HEARTS?? Maybe I will start doing both.